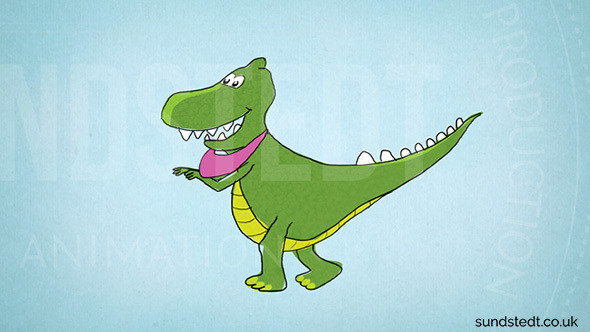 This fun Dumfries & Galloway Animated Explainer Video features a dinosaur called Wee-Dee-Gree. 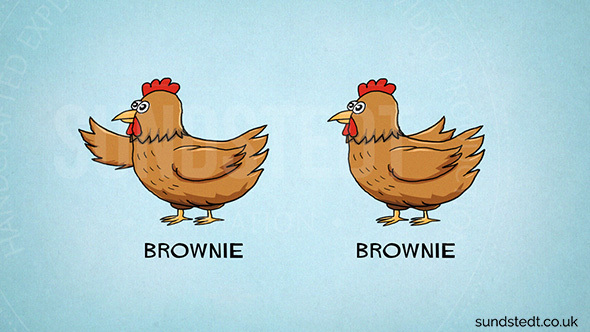 This educational animated film was created for a good cause for kids. This innocent animated film is there to explain something for young people, so it was important to keep them interested from the start. Wee Dee Gee Finds Out About Naturally D&G! End Client: Dumfries & Galloway, Scottish School Meals. Totalize Media wanted us to create an animated video for children in Dumfries & Galloway, featuring animated characters including the main character, a dinosaur character called Wee-Dee-Gee. With a film created to explain something for young people, the challenge includes keeping them interested from the start. Dumfries & Galloway’s Primary School Naturally D&G video featuring Wee Dee Gee, the dinosaur, is an educational film for kids. First, we created a storyboard based on the project script. 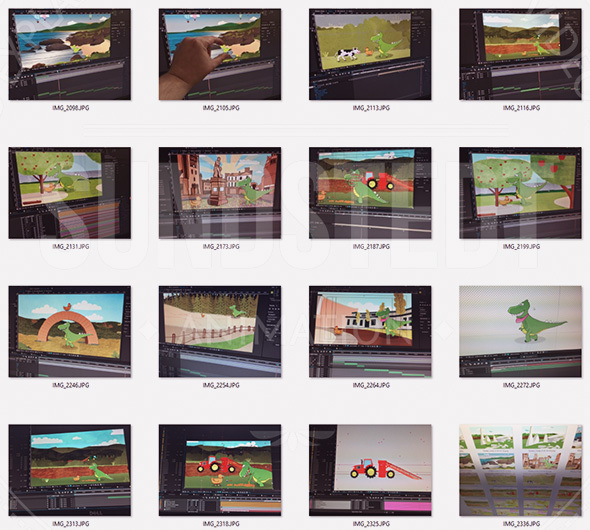 We then did everything from animations and illustration, including the backgrounds and three character designs. 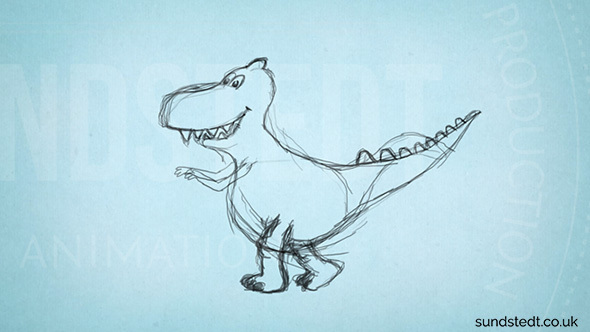 The result is this 3-minute long short animated film aimed at kids. It’s one of our longest videos to date. We created all the high-quality, detailed and interesting background scenery for the video to look great. We also added extra animations in the background such as flying birds and squirrels for added detail. With a film created to explain something for young people, it’s important to keep them interested. To achieve this we revised the artwork, backgrounds, and animations with the client and made further improvements to make the best possible film. The easy to follow Scottish narrative, the interesting storyline, and the fun animated characters, is what makes this film great. The film has been published online on the Dumfries & Galloway Council website and on Scottish School Meals YouTube page, and we have been told is also to be delivered on DVD to thousands on children in Scotland.